Courtesy of Carlile Realty & Lending. Cross street: N. Diameter Dr. Please, send me more information on this property: MLS# 19011902 – $189,000 – 161 Inner Circle, Davis, CA 95618. 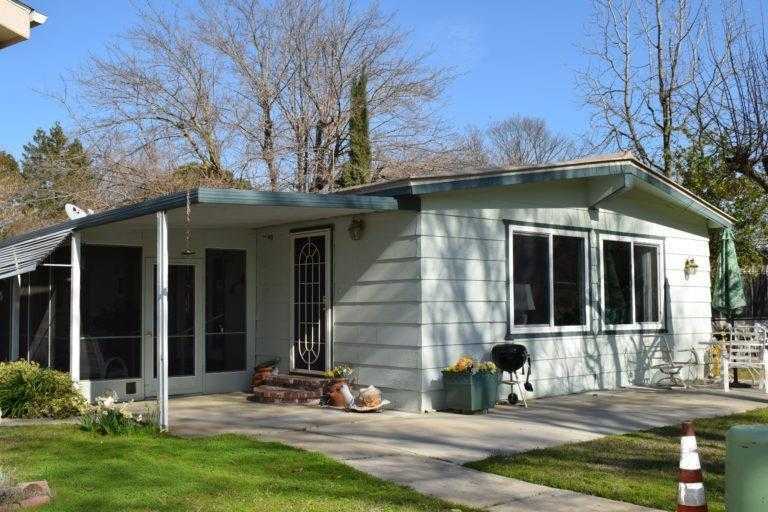 I would like to schedule a showing appointment for this property: MLS# 19011902 – $189,000 – 161 Inner Circle, Davis, CA 95618.